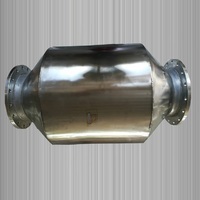 Diesel Particulate Filter (DPF) , also called wall flow filter,is suitable for exhaust gas purification of various kinds of diesel vehicles and ships. 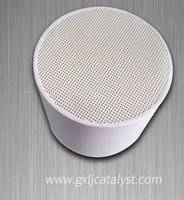 We can produce different materials of DPF: cordierite particulate filter and silicon carbide diesel particulate filter .We also supply Catalytic Converter, Catalytic muffler, Motorcycle catalytic converter, DOC Catalyst, SCR catalyst ,Ceramic honeycomb monolith , Metal honeycomb carrier, ect. Our management system has been certified the ISO9001 and TS16949 by SGS company. 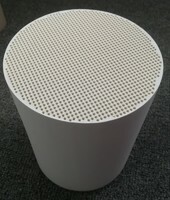 By forcing the exhaust gases through the walls between the channels of the DPF,the particulate matter is deposited on the walls ,so reducing the amount of air pollution. 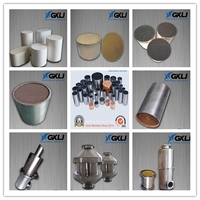 The second most popular filter material is silicon carbide is a ceramic compound of silicon and carbon , also called SiC. 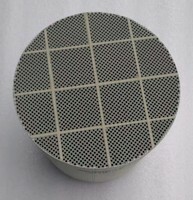 It has a higher melting point (1500ºC) than cordierite. 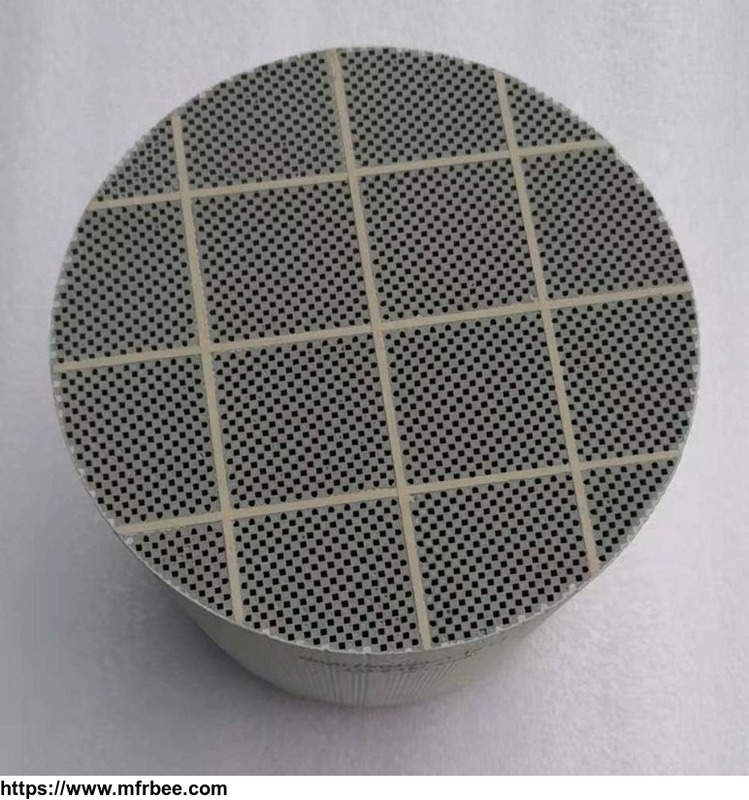 SiC cores are usually more expensive than cordierite cores, however they are manufactured in similar sizes, and one can often be used to replace the other.